The Summer Baltimore Whitman coin show (as always, a well-received venue) is in the books. Collectors and dealers from around the country had traversed in droves to the eastern shore to kick off the summer season and take in this always-exciting numismatic edition. Collectors I spoke to were upbeat about the present market in general and were all anxious to locate quality-for-the-grade coins. The only downer, for some looking to sell precious metals, was that both silver and gold decided to take a slide during the show’s duration. One collector, Mike, had brought several bags of 90% US silver coins to get cash to fund his hunt for some other silver: key Mercury dimes. Mike lamented silver’s slalom, and felt that he should have parted ways with the white metal a bit sooner. This Garden State collector’s plan was to use the cash from his 90% silver to finance his quest of picking up a handful of 1916-D Mercury dimes in VF-XF grade. The three nearly full bags would weigh over 150 pounds! Immediately after the collector from nearby New Jersey liquidated his 90% silver trove, he was off to the races searching the cavernous Baltimore bourse for his key date Mercs. 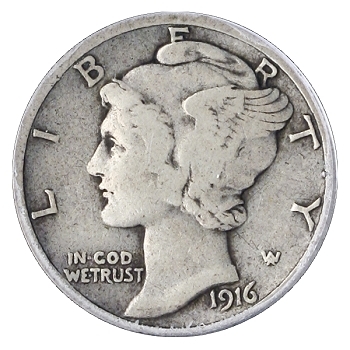 Key 20th-century coins really don’t come with any higher recommendation than the 1916-D Mercury. I mean, coins in full-rimmed Good to Mint State are always in tremendous demand. Coins in mid-grade circ like Mike was hunting for are always at and worth the premium. This coin just wasn’t saved. It was the inaugural issue, and only 264,000 were minted at the Denver Mint. Consider this data: As of today the total 1916-D Mercs graded by NGC amount to 4,664 or about 1.8% of the original mintage. Of that total, 3,522 or 75.5% grade Poor to Good! 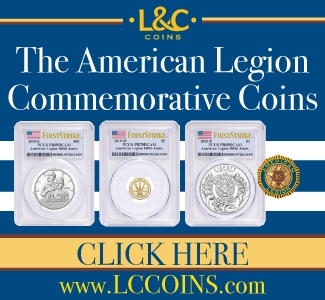 Several studious coin show collectors I spoke with were very conscious of what they consider “undervalued” market segments, especially for coins in the $1,000 to $3,000 ranges… or generally coins within the reach of the average collector’s war chest. Included in the hunt were ultra-Gem Classic Gold Commems. I heartily concur with this choice and I know it’s been said many times, yet I will reprise the sentiment that classic gold Commems appear to be at virtual bargain levels residing in MS65 and better. 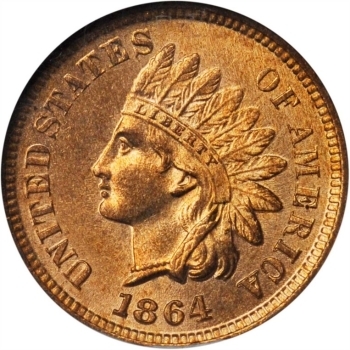 Also, early full red copper large and small cents were being targeted and, of course, early federal type was on numerous want lists. While collectors canvassed the bourse, dealers I talked to confirm that business was solid and deals were being consummated at all price points. 1857 Flying Eagle Cent, graded NGC MS 65; realized: $4,080. 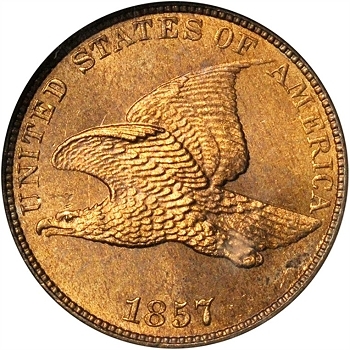 Just a totally appealing first collectible year of the famed and appropriately patriotic themed Flying Eagle cent. Impeccable satiny peach, apricot gold surfaces highlight the robust and precise strike of the proud eagle. Always popular full gems at this price point are few and far between. A tremendous type coin, too, as only a dozen or so claim a higher numeric designation. 1864 bronze Indian Cent (L on ribbon), graded NGC MS 65 RD; realized: $11,400. The famed Indian cent has quite the enthusiastic following. 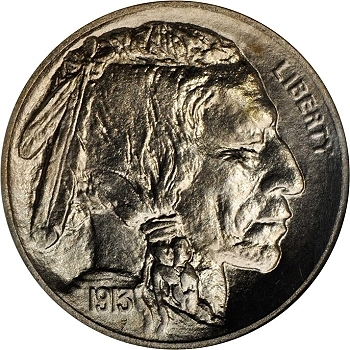 This first-year bronze issue with the designers initial “L” for Longacre visible on the Indian’s headdress ribbon is always popular, especially in full red. A bold strike provides visual excitement as glowing orange satiny surfaces come to life. Truly an attention-getter for this key date. Worthy of the record-setting price in this grade for this Civil War-era coin! 1865 Fancy 5 Indian cent, graded NGC MS 66 RD; realized: $9,000. 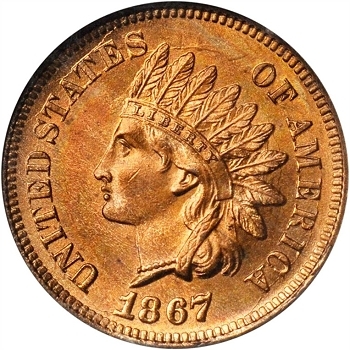 Another early blazing full red Indian cent! Intense golden-orange flame exudes from the surfaces of the extraordinary Ultra-Gem. Outstanding! Numerically tied for the finest known and easily one of the finest Fancy 5’s in existence. Also another record price realized for an NGC coin in this grade and color combo. 1867 Indian Cent, graded NGC MS 65 RD; realized: $8,400. Another wonderful cent from this glorious tribe! A vibrant full orange and alluring brick red Gem example of this scarcer post-Civil War installment. Only three grade numerically higher than this wonderful example, which set a record for a NGC coin in this grade. 1913 Buffalo Nickel Type I, graded NGC PF 68; realized: $28,800. Absolutely stunning! A truly all-American iconic Type I Buffalo Nickel. Pristine surfaces and razor-sharp details have been preserved for the next generation of admirers. Although the matte proof was not embraced by many collectors at the time of issue, the detail and depth of the design imparted in this process is remarkable. Take a closer look as a definitive silver gray satin blanket gives way to modest golden peripheries. 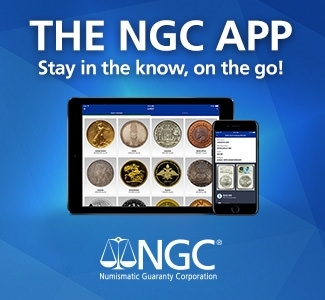 Tied for the finest known, with none higher on the NGC Census, and the price realized is also a record for an NGC coin in this grade. 1879 Type III Gold Dollar Princess, graded NGC MS 65; realized: $1,680. 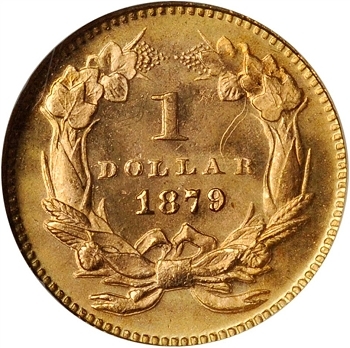 The Princess Gold Dollar has always been a popular coin with type collectors. This attractive, fully struck satiny gem is harboring original yet robust golden surfaces. While the 1879 Type III Princess reports in with a minuscule mintage of 3,000 business strikes produced, choice and better Mint State examples are reasonably available in the marketplace today. 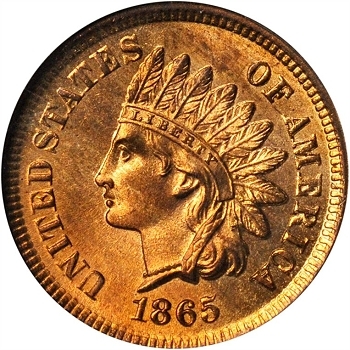 Post-Civil War gold collecting had been on the increase, and the 1879 seemed to be a good starting point for many collectors. Coins of this caliber and at this price point appear to be severely undervalued. Wow, summer is in full swing, and as I type away, it is a blistering 95 today. As we go to press, our great country has celebrated another birthday. Enjoy the holiday week, my friends! 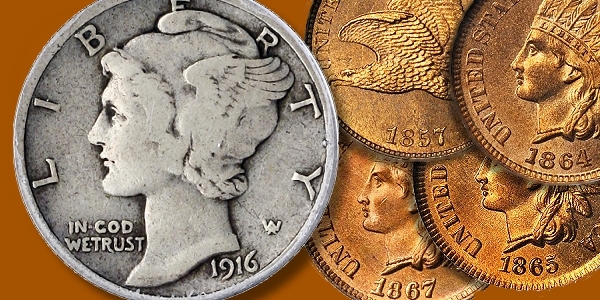 Remember, after the fireworks and cookouts wind down, it’s time to explore our American Heritage through the greatest hobby of them all: numismatics. Jim Bisognani is an NGC Price Guide Analyst, having previously served for many years as an analyst and writer for another major price guide. He has written extensively on US coin market trends and values.